Welcome to Let's Get Social Sunday- we're glad you're here! 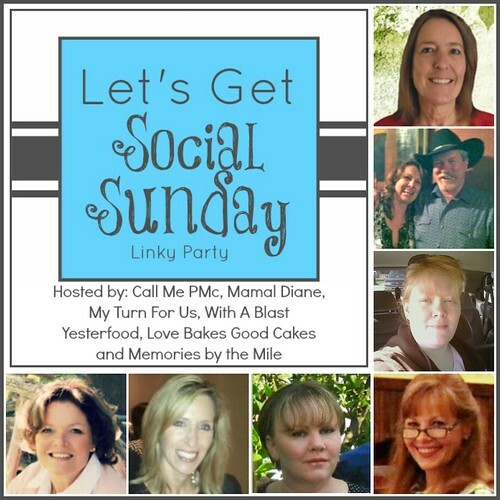 Let's Get Social Sunday is for bloggers who wish to make new friends and gain new followers. It is also an opportunity to link up all your social media sites to gain more followers for blogging opportunities and increase traffic to all your sites. 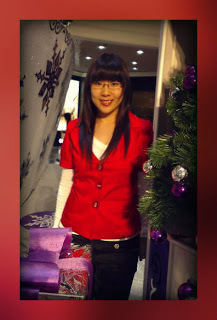 Hi Joy!! Though it isn't Sunday yet, I just wanted to thank you for stopping by and visiting. I just linked up in the nick of time!